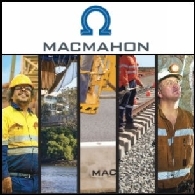 Macmahon Holdings Limited is an Australia-based company. The principal activities of the Company consist of civil construction and contract mining. The business segments of the Company are mining and construction. 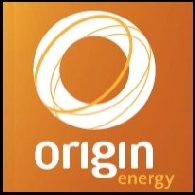 The geographical segments of the Company are Australasia and South East Asia. 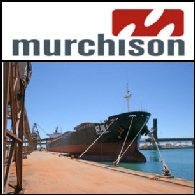 Murchison Metals Limited (ASX:MMX) (PINK:MUMTF) wishes to announce a number of changes to the Board and leadership team. 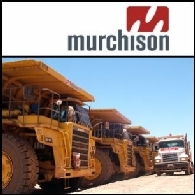 Murchison Metals Limited (ASX:MMX) (PINK:MUMTF) is pleased to announce the appointment of four senior independent Non-executive Directors to significantly enhance the capability and independence of the Company&apos;s Board. 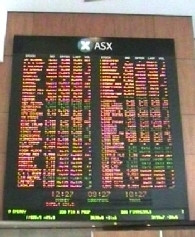 The Australian market has received a mixed lead, with Wall Street up while oil, gold and silver were down again. 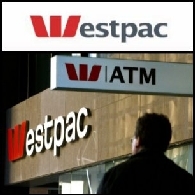 Yesterday local banks finished mixed despite heavy losses on Wall Street as the US investment bank Lehman was thought facing difficulties. Analysts said the market was volatile, heavy and irrational. Yesterday, the Australian share market closed more than two per cent lower, dragged down by the resource and financial sectors and a weak lead from Wall Street. Banks and financials reacted poorly to news regarding troubled US mortgage lenders Fannie Mae and Freddie Mac. 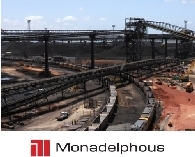 Yesterday the Australian share market closed in the black yesterday after stronger commodity prices bolstered resource stocks and countered a negative lead from Wall Street, although gains were capped by weakness in the banking sector towards the end of trade. Macmahon Holdings Limited (ASX: MAH) - 2007 Annual General Meeting - Mr Richard Carter, Chairman & Mr Nick Bowen, CEO; Macmahon Holdings Limited (ASX: MAH) present the following audio webcast regarding "2007 Annual General Meeting". You may also download this audio webcast to your computer or portable audio player. 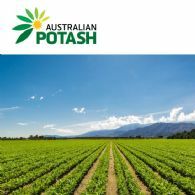 Macmahon Holdings Limited (ASX: MAH) - Annual General Meeting - Mr Richard Carter, Chairman and Mr Nick Bowen, CEO; Boardroomradio is pleased to announce that Macmahon Holdings Limited (ASX: MAH) has published an audio file. 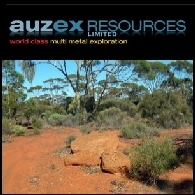 Macmahon Holdings Limited (ASX: MAH) - Full Year Results for 2006 - Mr Nick Bowen, Managing Director, CEO and Mr Rick Blair, CFO; Boardroomradio is pleased to announce that Macmahon Holdings Limited (ASX: MAH) has published an audio file. CyGenics Limited (ASX: CYN) announced today that it has entered into a collaborative research agreement with the Johns Hopkins University School of Medicine (Johns Hopkins), a US world leader in research and education in medicine.